Top Rated Web Design,Development & Logo Design Company in Chicago. You have a vision, We have a way to get you there! Top Rated Web Design and Development Company in Chicago, IL. Techzo LLC is a professional web design and development company offering custom wordpress websites and creative logo design services for companies across the U.S. Our diverse portfolio in industries including but not limited to Real Estate, Information Technology, Health Care and Medical Clinics, Education, Health and Fitness, Finance, Construction, Professional Service companies like Insurance, Tax agencies, Legal Firms and so many more. The company solely operates with one vision i.e. to deliver 100% customer satisfaction and provide WordPress design services par excellence. P.S. Click on the logo to view our partner’s site. 2009 was the year we started working together as freelance and the company officially launched in winter 2015. We are a team of professional graphic designers, web developers, social media and SEO strategists. Learn More. We are a professional logo design company offering custom logo design, web design, web development, social media marketing and SEO services. Top Rated Agency in 2015, 2016, 2017, 2018 for 4 consecutive years and striving to continue same performance. Our goal is to launch 1 Million websites by 2030! Work with a professional logo design company offering custom logo design services Or simply call us the logo maker. 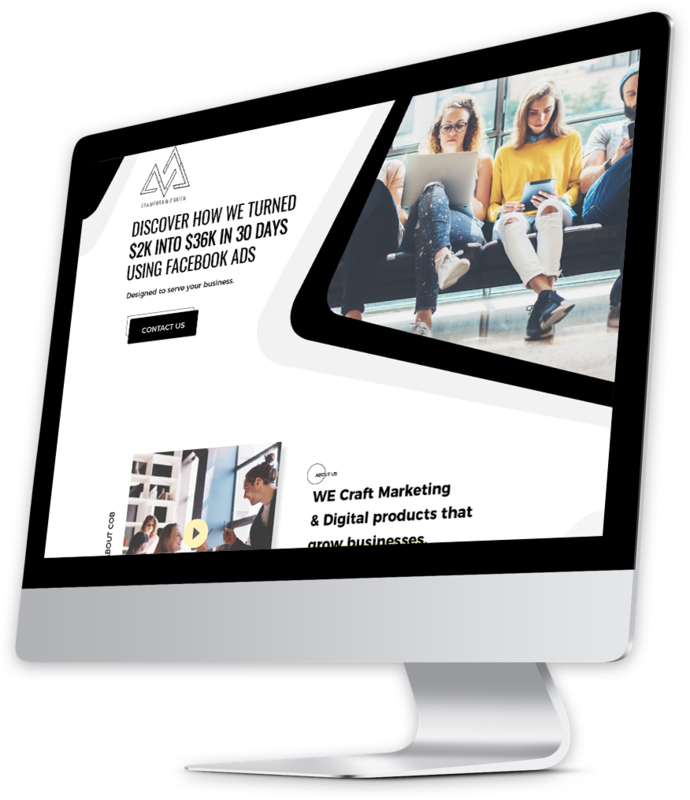 Get started with your business website with Wix, WordPress, Shopify, Drupal, Web Flow or Custom Website Development services. We offer wide range of seo services from local seo, google my business management, listings management, local pages, voice search optimization. 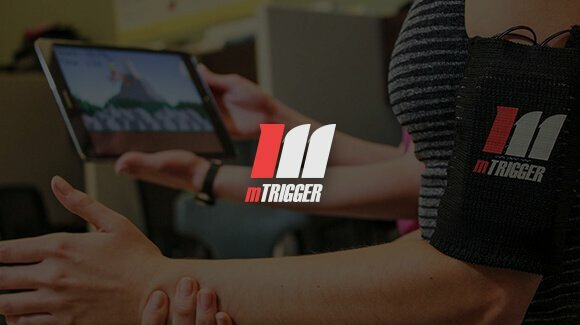 The mTrigger® Biofeedback System uses surface electromyography (sEMG) instrumentation to measure the electrical activity produced by targeted muscle groups during physical activity. We designed and developed the website using WordPress Content Management System. 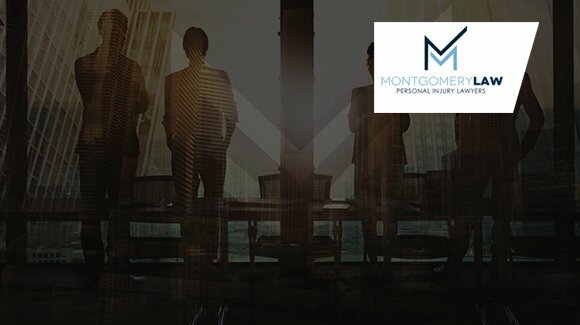 Montgomery Law is a Dallas personal injury law firm that genuinely cares about their clients and takes pride in getting them the compensation they truly deserve. 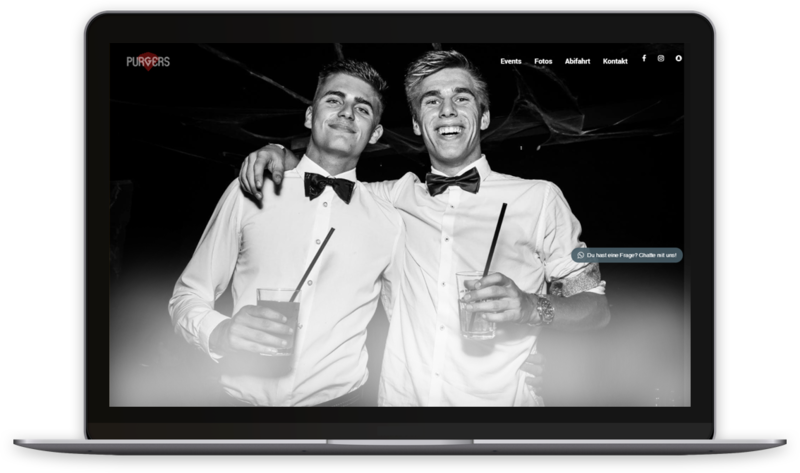 Photoshop designs were professionally crafted by our UX/UI Developer and brought them to life with a stunning functional website. 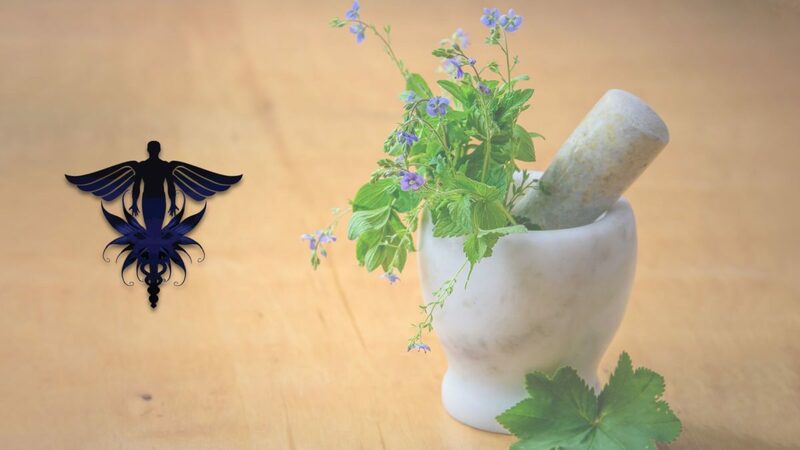 Amplifire is built from discoveries in brain science. 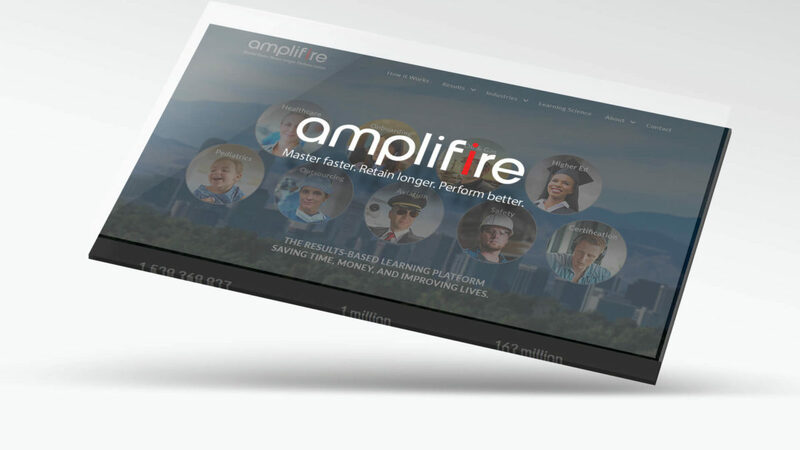 With over a billion learner interactions to date, and a million interactions each day, Amplifire is proven to help people learn information faster, retain knowledge longer, and perform better. The website was designed with hours of brainstorming keeping in mind high value for the platform and carefully developed on WordPress. 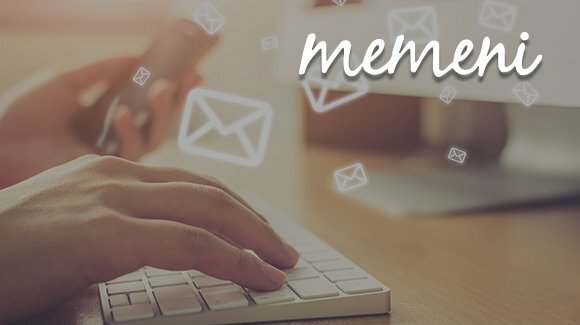 Memeni is an online platform which integrates with social media platforms including Facebook and Twitter, we have offered services including landing page designs and its development along with other WordPress website support services. 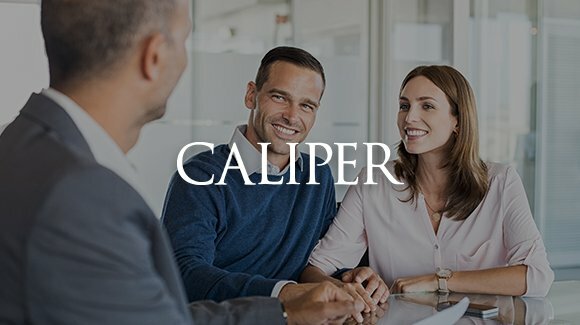 Caliper is an employee-assessment and talent-management-solutions company that helps businesses align talent with strategy; hire better people faster; and develop leaders, teams, and mission-critical employees. Our professional WordPress developer converted the website from Drupal to the custom theme on WordPress. 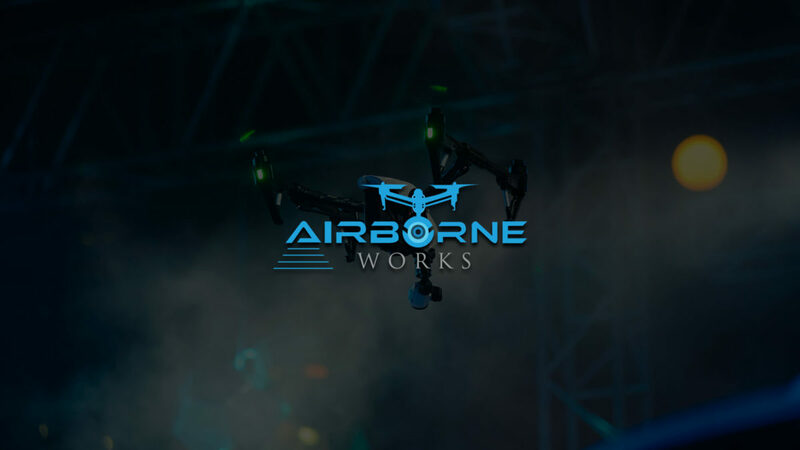 Airborne Works is 100% dedicated to providing our clients with the highest level of training along with solutions to all their UAV aerial video imaging and hardware needs. We will work hard to remain a leader within this industry, staying up to date with the most advanced UAV solutions as they become available and making this cutting-edge technology available to our clients with honesty, integrity and the highest level of commitment to quality. With a focus on safety, client satisfaction and providing the highest rate of return for our clients on each and every project we collaborate. The website is professionally designed and developed by WordPress Developer and UI/UX Designer. 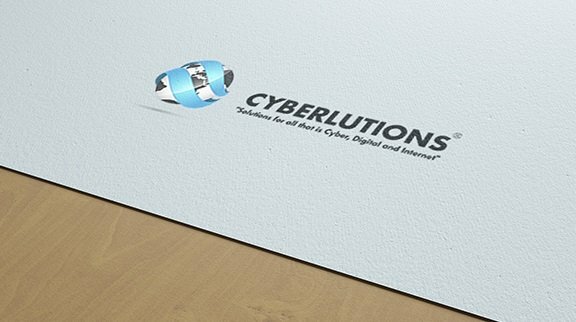 Cyberlutions is a top-rated online investigation company in Australia offering services internationally and recognized as a reputable company worldwide. We are currently providing WordPress website support services to the company from 3 years with an excellent experience with the company. 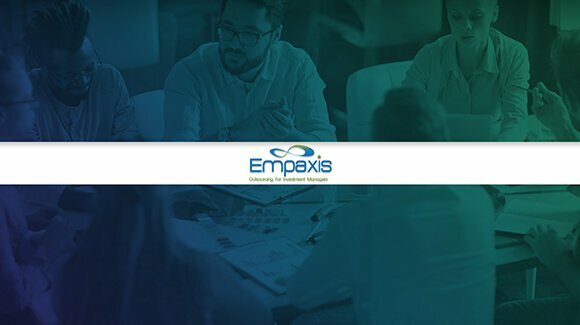 Empaxis is a leading provider in Middle- and Back-Office Outsourcing Services for Investment Firms, we are proud to consider our self as part of the branding which includes the website design and web development using WordPress. AMAZING WEB DEVELOPMENT COMPANY TO WORK WITH! Get stunning website re-design and development for your business with complimentary branding if required. Get online with a professional E-commerce enabled website and sell online with ease. 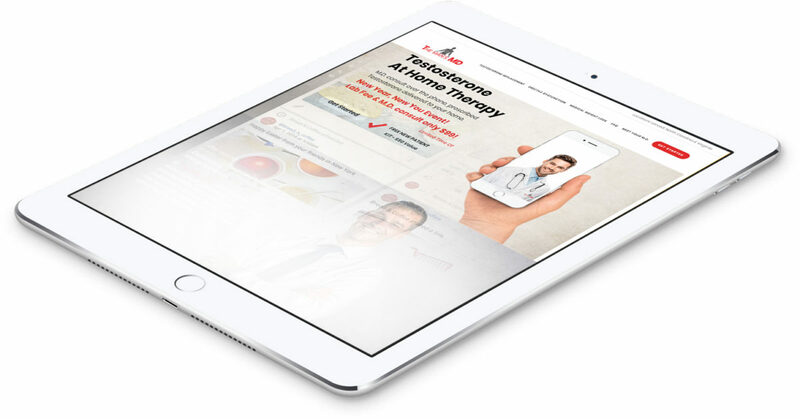 Our step-by-step and tailored guidance helps to build and customize your website and create exactly what you envision, fill out the form and we will contact you shortly.